OnePlus is different from all other phone makers: it has just one _phone_ at a time and focuses all its efforts on it. Its newest phone, the OnePlus 5T, comes half a year after the previous and features an edge-to-edge screen, a new camera, Face Unlock and a few other tricks. 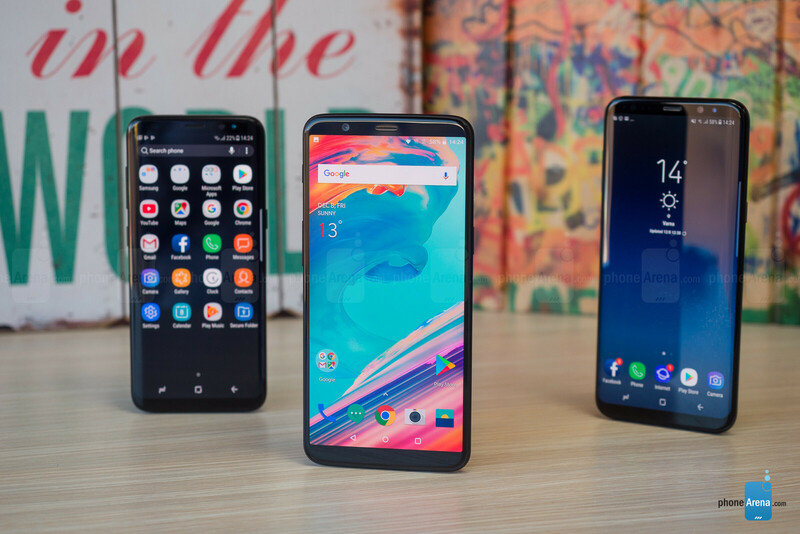 The OnePlus 5T also happens to be an Android phone, and it’s only natural to compare it against the most popular flagship Android phones out there: the Galaxy S8 and S8+. The two Galaxies cost significantly more, but are they also significantly better? All stylish phones. OnePlus is metal-made and slippery; the Galaxies are beautiful, but made of glass which stains and breaks easily. Samsung has moved in leaps and bounds when it comes to design: its Galaxy S8 and S8+ are sleek, futuristic, and beautifully constructed of glass and metal. But OnePlus is not too far behind. 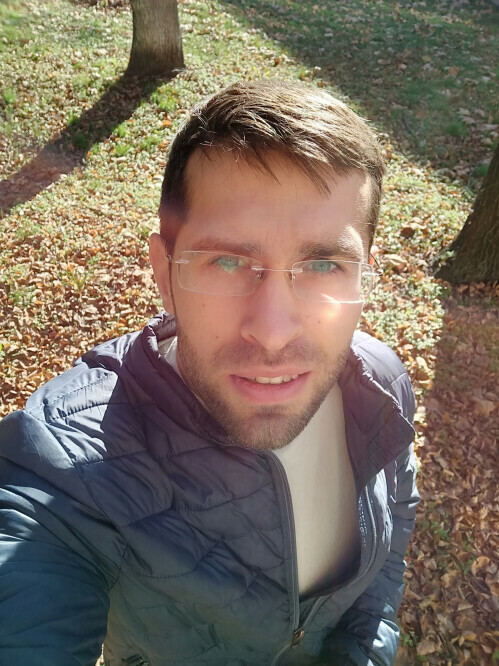 While the OnePlus 5T does not have the trendy glass back, its rear side does have a nice curve to it, making the _phone_ fit the natural curve of your hand better than the Galaxies. Its aluminum construction is sturdy, and the metal back does not get smudged with fingerprints as the Galaxy S8 does. The back of the OnePlus is exceptionally slippery, though. 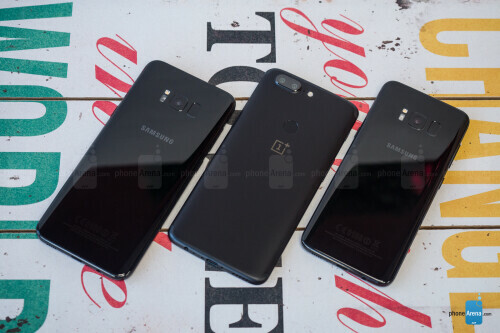 In the US, Samsung has the Galaxy S8 in a broader range of colors: it comes in a choice of black, blue or gray, while the OnePlus 5T is only available in matte black. When it comes to convenience, the OnePlus does have a few advantages. First, it has a mute switch – the so called Alert Slider – which is a nice convenience that the Galaxy does not have. Also, while both phones have a fingerprint scanner on their backs, the one on the Galaxy is awkwardly positioned and hard to reach. OnePlus put its fingerprint reader in a natural, central position which makes a huge difference in daily use. Both phones also keep the good old headphone jack. It’s a good thing to have and allows for a dongle-free life. What the Galaxy S8 does have as an advantage is water protection. 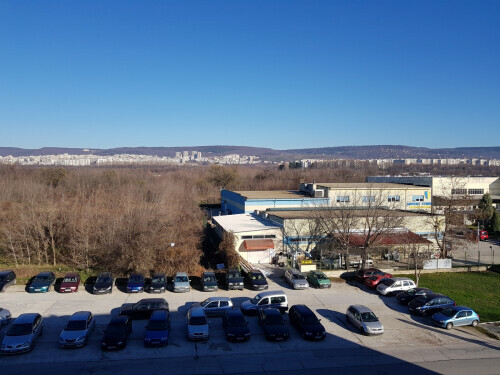 The phone features an IP68 rating, meaning that it is protected from dust and can withstand immersion in up to 5-foot deep water for half an hour. The OnePlus, on the other hand, only has bare splash protection and is not water resistant. Beautiful AMOLED screens with lush colors. One of the things that make high-end phones stand out is the display. Luckily, both of Samsung's Galaxy S8 phones, as well as the OnePlus 5T, feature very good-looking screens. However, there are some things you should know about. 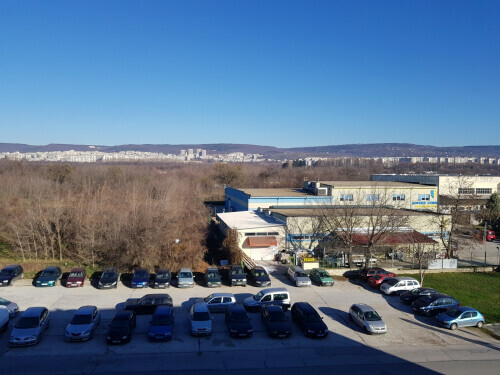 Interestingly, while the Galaxy phones have a higher resolution, Samsung has set them to a lower, Full HD resolution with a pixel density that matches that of the OnePlus phone. While you're free to change this setting, it is very hard to spot any difference in sharpness between Full HD and Quad HD, so we recommend sticking to Full HD for its better battery efficiency. With its new edge-to-edge screen, the OnePlus 5T nearly matches the screen-to-body ratio of Samsung's Galaxy S8 phones. However, its screen is not as noticeably rounded at the edges, and we find this more practical. Also, while the screens on the Galaxy S8 and S8+ are physically curved at the sides, the OnePlus 5T's screen is flat, which again makes for more enjoyable viewing. What really matters, though, is colors. All three phones default to vibrant, eye-popping colors. You have perfectly deep blacks, excellent contrast and plenty of saturation. You can also choose other color settings, depending on whether you prefer color accuracy or eye candy. For instance, the Basic display mode on the Galaxy results in colors following the sRGB standard. You can get the same sRGB setting on the OnePlus as well. But while sRGB colors are accurate, some users may find them a bit muted. 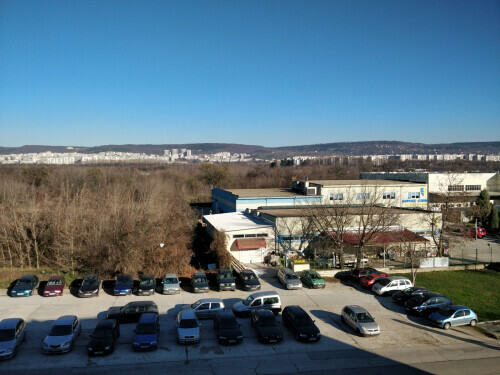 We have been using the OnePlus 5 for a few months now, and the OnePlus 5T seems to have a common display issue: with auto-brightness enabled, the 5T sets its screen brightness lower compared to most other phones. In typical room conditions, its screen would usually be much dimmer than the one on a Galaxy, for example. Some users may find this annoying. OnePlus is all about that stock look and speed, while Samsung sacrifices speed for visual flare. We’d take the speed, thank you. Both the OnePlus and the two Galaxies run on Android 7 Nougat, but they have a vastly different custom interface on top of that. OnePlus’s custom interface is called OxygenOS. It’s a clean UI that looks like “stock” Android, it has all-Google apps and adds only a few customization in places that matter, but does not go overboard. 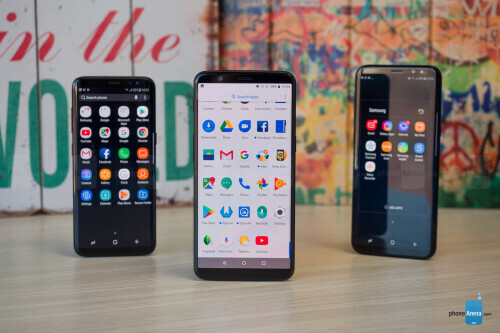 The Galaxies have a very heavy interface referred to as the Samsung Experience (formerly TouchWiz). It adds a lot of extra load, slows down performance and has a lot of duplicate Samsung apps instead of Google ones. Our first criticism to to all three phones is that they still run on Android 7 Nougat, not on the newer 8 Oreo version. Chances are they will get the update only in early 2018. 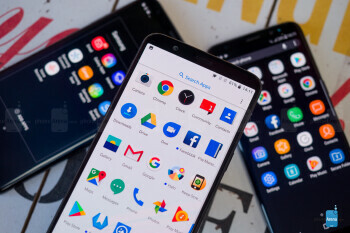 Both the Galaxy S8 phones and the OnePlus 5T have bezel-less screens, so they only use on-screen navigation keys instead of physical buttons. The Galaxy has a cool, invisible touch area at the bottom center that you can press to go to the home screen from any app, even full-screen ones. The OnePlus lacks such a useful option. 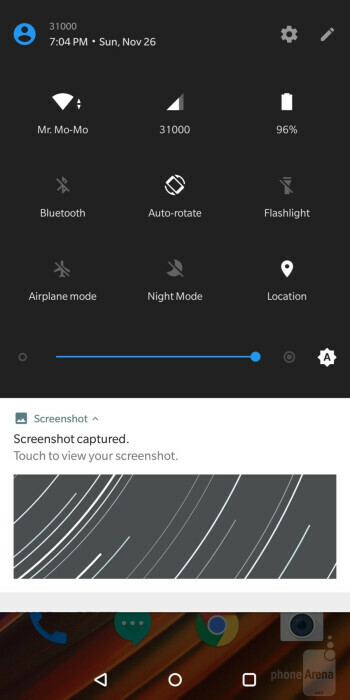 There are a few areas of the OnePlus that look a bit outdated: the bland, gray-colored notification dropdown, the not-very-pretty stock weather app and a few other minor annoyances. While the Galaxy interface looks more modern: from the said dropdown to the settings, keyboard and just about every other place, it’s also noticeably slower and more stuttery in terms of performance. That is the bigger problem. There is another cool feature the S8 and S8+ support: DeX. Place your Galaxy on the separately purchased DeX dock, connect it to a large-screen monitor and it will work as a desktop computer, allowing you to do work the big screen. Others have done it (not so well), and while Samsung’s implementation is not perfect, it’s still good for doing text work, browsing or going through your photos or videos. OnePlus does not have such an option. 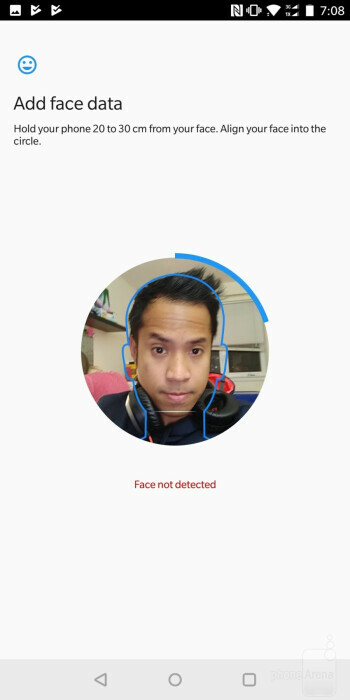 Both the OnePlus and the Samsungs support face recognition as an alternative to fingerprint scans, but the OnePlus 5T is just so much better at it! 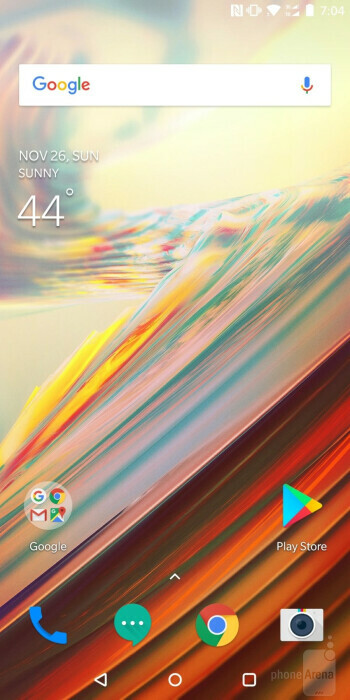 It is faster and more reliable: just a slight look at the OnePlus will instantly unlock your phone and take you to the home screen (you can actually set it up to show the lockscreen, if you prefer). Samsung's implementation is much, much slower and not as reliable, especially in the dark. None of these unlock methods, however, is considered as secure as the fingerprint scanner. Thus, it is the finger scanner that is used for financial transactions using Android or Samsung Pay. The finger scanner is again much more comfortable and easier to use on the OnePlus. It’s fast and reliable, while on the S8 and S8+ we get many inaccurate readings, mostly because of the scanner being very hard to reach, especially on the S8+. 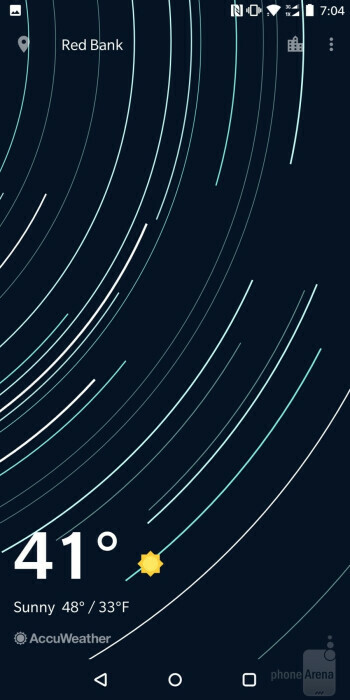 Half a year after its release, Bixby seems to be mostly forgotten. In my personal experience, Bixby is left unused as the Google Assistant is faster, knows more and is more consistent with answers, while Bixby has some trouble picking up what I say correctly and has less general knowledge. In light of all this, the dedicated Bixby button on the Galaxy S8 and S8+ seems like a waste of space. On its left side, the OnePlus has the so called “alert slider”, a mute switch of sorts, that gets much more use in daily life and seems much more practical. Software makes a big difference to performance: the Galaxies feel sluggish, while the OnePlus just flies. 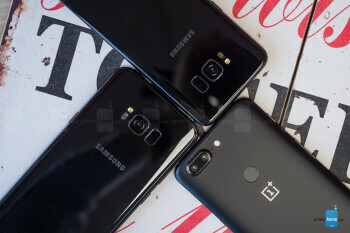 In 2017, all flagship Android phones come with the Snapdragon 835 chip, and the OnePlus 5T and Galaxy S8/S8+ are no exception. But what a difference software makes to the actual performance! 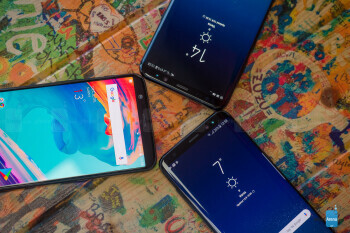 Half a year after its release, the Galaxy S8 and S8+ feel sluggish, often frustratingly stuttery (for a flagship that is, they are still usable, though), while the OnePlus 5T just flies through Android with speed and grace. There could not be a bigger contrast! 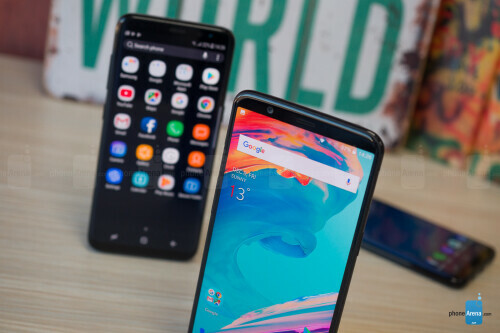 Benchmarks do not tell this story: in fact, in benchmarks these two phones have identical performance, but in real-life the difference is striking. In terms of storage, the OnePlus comes in two versions: 64GB and 128GB, and there is no microSD card option to expand that memory. The Galaxy S8 and S8+ both ship with 64GB on board, but they do feature a microSD card slot for expandable storage. The Galaxies win the camera game. 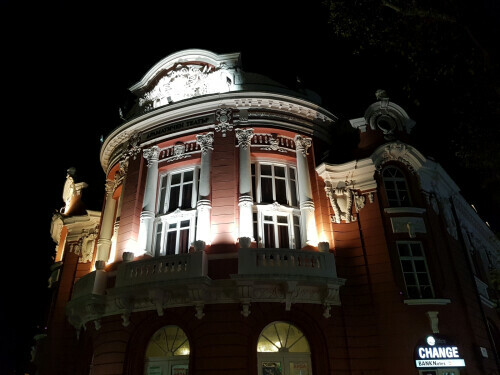 Even though the OnePlus 5T has a dual 16 and 20-megapixel camera setup, it doesn't necessarily take better pictures than the Galaxy S8 and S8+, both of which feature a single 12-megapixel shooter. In bright daylight, they are all very comparable and do a great job. The S8 and S8+ stand out with much sharper pictures and excellent detail, though colors are slightly oversaturated. Meanwhile, the OnePlus 5T captures much less detail and shadows that are a bit underexposed. But overall, the difference is not that great. When it gets a bit darker, though, bigger differences start to show up. 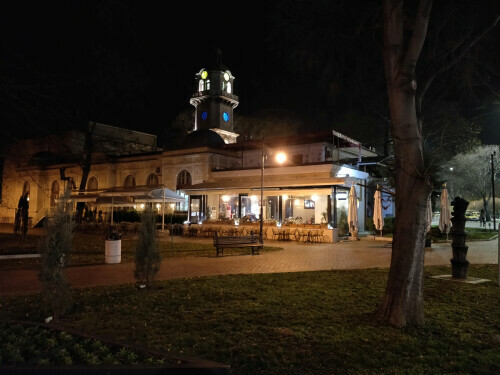 Despite the secondary camera on the OnePlus 5T being specifically made for better low-light performance, we found it was almost never used. It has a requirement of light being under 10 lux (which is a very low amount of light) in order to work. 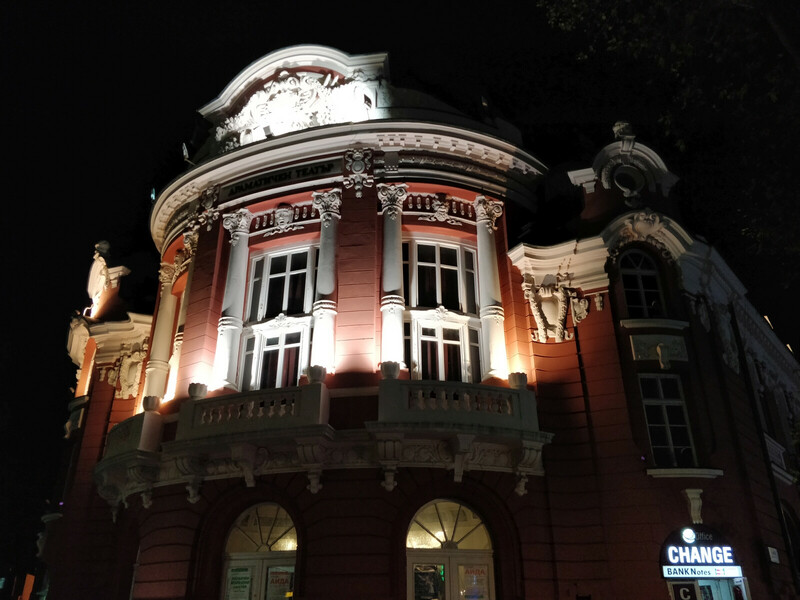 At night, the OnePlus loses a lot of detail, and pictures just look smudged out. 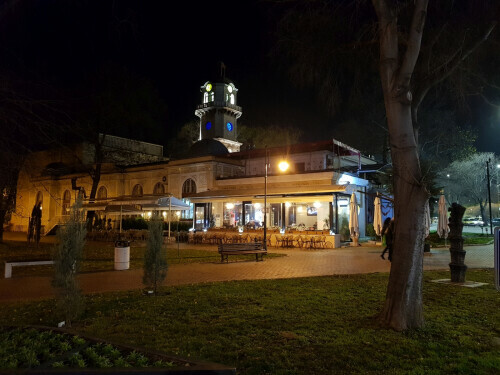 The Galaxy S8 and S8+ both do a much better job: photos with them appear sharp and clear even at night. 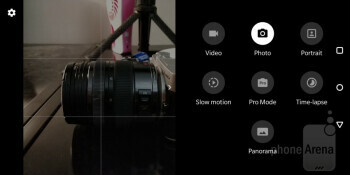 Focus is also faster and more reliable on the Galaxy. We found no major difference in the way the LED flash works on these phones. It’s not the greatest out there and introduces a color cast to pictures, so you should only use it when it’s absolutely necessary. When it comes to the front camera, we have a 16MP front shooter on the OnePlus 5T and an 8-megapixel front cam on the Galaxy S8 and S8+. Again, in daylight the differences are not that obvious, but in slightly lower light, the Galaxy shoots sharper and better-looking pictures with more detail. 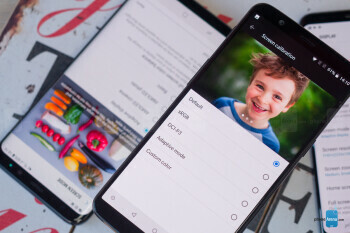 Both the Samsung phones and the OnePlus 5T can record up to 4K video at 30fps, but there are some noticeable differences in video quality. Put frankly, we are not very impressed with video recording on the OnePlus 5T: colors appear on the dull side, auto-focusing is slower than average and not very reliable, and there are more artifacts when the camera moves. The Galaxy S8 and S8+ are not perfect themselves: they appear artificially oversharpened and colors are a bit overstated, but the overall appearance in videos is better. 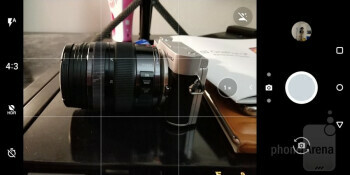 Focus locks very quickly, there is a lot of detail to recordings, and the colors look better, even if a bit too saturated. There is a single bottom-firing loudspeaker on the S8 and the S8+ and it is nothing special, just okay. Actually, in comparison with the OnePlus 5T, it is plain bad. The OnePlus 5T has just one loudspeaker that is also firing towards the bottom, but it offers a lot more definition and a more spacious feel (in the confines of what is possible on a phone). If you watch videos and want great sound, or if you listen to a lot of music on the loudspeaker (I occasionally play my phone in the kitchen and in the car), you would appreciate this big boost in quality that the 5T speaker delivers. Of course, using headphones or connecting to an external speaker results in much higher quality of the audio. 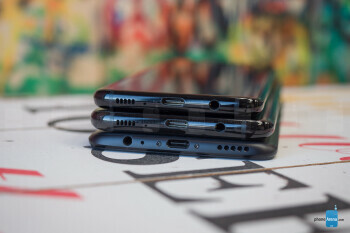 Luckily, both the Galaxy S8 and the OnePlus 5T feature a headphone jack, so you can easily connect, without the need for any dongles. Bonus points for both phones! All solid performance, neither extraordinary. Battery life on smartphones is slowly improving by the year, and the OnePlus 5T, Galaxy S8 and S8+ all fare well in terms of battery life. The OnePlus 5T has a 3,300mAh battery, the Galaxy S8 ships with a 3,000mAh cell, and the Galaxy S8+ features a 3,500mAh battery. We get very comparable results with all three phones, but the OnePlus actually pulls slightly ahead. 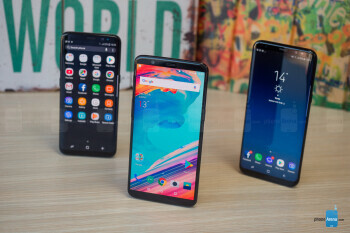 All these phones will usually get you through a full day of use, and with moderate use you can get around a day and a half of use on a single charge, but neither phone will last the full two days for the average user. 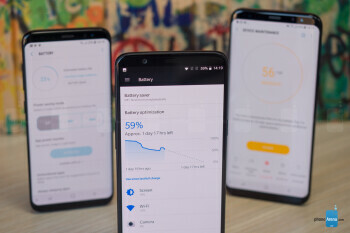 We also put all three phones through our proprietary battery test where we set all phones to equal brightness levels and have them go through a typical workload. The OnePlus 5T scored highest with 8 hours and 51 minutes on this test, while the Galaxy S8 score was 8 hours and 22 minutes and the Galaxy S8 result was 8 hours. Not a major difference, but still indicative. Another important aspect of the battery equation is the time it takes to recharge a phone. Samsung has its Adaptive Fast Charging technology, while OnePlus has its awesome Dash Charge tech. Both are quick charging technologies, but they work differently. The OnePlus charger uses a higher amp and it maintains fast charging speeds even when you use the phone while charging. The Samsung charger uses a higher voltage and cannot maintain the fast charge speeds when you use the phone. In real life, the OnePlus 5T charges slightly faster than the S8 and the S8+. It finished a full charge in just 1 hour and 33 minutes, while the Samsungs both took around 1 hour and 40 minutes. Also, while the Samsung phones support wireless charging, you do not have this option on the OnePlus 5T. We’ve had no issues with call quality on any of the three phones. We have comparatively clear and loud volume during calls on the Galaxy S8, S8+ and the OnePlus 5T. So… which one should you get? You can find many deals on the Galaxy S8 series these days, so the price you end up paying will likely be less than what you see above, but even after those discounts, the OnePlus 5T is still the cheaper phone. 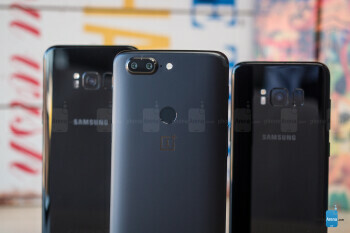 If we put price aside, it’s clear that both the OnePlus 5T and the two Galaxy phones have very distinct strengths: for the Galaxy S8 and the S8+ that is the immersive bezel-less screen with eye-popping colors, the faster camera that takes better-looking photos and videos, and a few little tricks like its water-resistance and wireless charging ability. On the downside, the S8/S8+ are noticeably slower in daily use, they stutter and just do not run as smoothly as a phone of this class should. The OnePlus 5T is the opposite in terms of performance: it’s one of the fastest Android phones we have ever used. It has a clean and good-looking interface and a nice display while Dash Charge is seriously impressive. 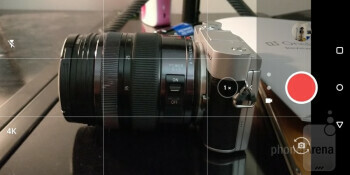 But the 5T falls short when it comes to the camera – it is not bad, but in most cases, it is also noticeably worse than those on the Galaxies. For us, it boils down to two things: if you want performance and don’t care too much about the camera, the OnePlus would be the better choice. 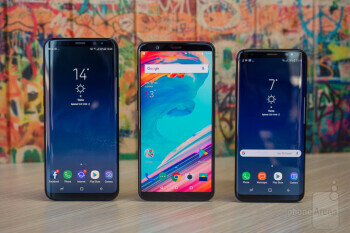 If you are ready to deal with a noticeably slower phone, but want a great camera and extras like water resistance or wireless charging, then go for one of the two Galaxies.